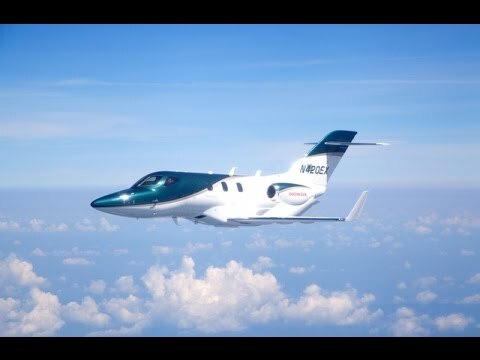 Honda builds light business jets at Honda Aircraft Company’s world headquarters in Greensboro, North Carolina. Honda builds vehicles, products, parts and components at 12 U.S. plants. Honda has 14 U.S. R&D facilities that perform all aspects of new product development. Honda has the longest sustained U.S. manufacturing presence of any international automaker. We've contributed to the U.S. economy through manufacturing, R&D, sales, finance, and more— all based here in America. Take a closer look at everything we do. Cumulative investment in U.S. operations. U.S. facilities include manufacturing plants, R&D centers, parts centers, and marketing, sales, service, and finance operations. New investment into U.S. manufacturing operations during the past five years. Honda's U.S. plants manufactured nearly two-thirds of the Honda and Acura vehicles sold in America in 2018. 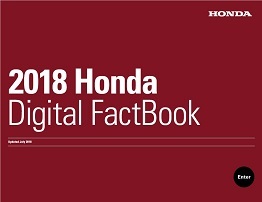 Honda facilities produce: Honda and Acura vehicles and their engines, transmissions, and components; aircraft and aircraft engines, power equipment; and powersports products. Total Honda and Acura vehicles made in America since 1982. Direct U.S. employment, with more than 75% in manufacturing roles. Employment across the U.S. at Honda auto, power equipment, and powersports dealerships. 31 models designed in U.S.
Honda and Acura car and light truck models that have been researched, designed, and developed in the U.S. since 1991. Honda’s investment into its U.S. R&D operations in California, Colorado, Florida, Michigan, North Carolina, Ohio, and South Carolina. Honda’s U.S. associates have led the research, design, and development of Honda products in America. 607 original equipment manufacturers (OEM) supply parts and materials to Honda manufacturing facilities. Honda purchased $29.3 billion parts and materials, $10.1 billion in goods and services, and $1.4 billion in service parts from U.S. companies last year. 10,400 maintenance, repair and operations suppliers support Honda operations across the nation. Honda&apos;s Corporate Social Responsibility website showcases Honda&apos;s efforts and dedication through four main pillars—environment, diversity, community, and education, as well as a section detailing “what we believe.” Each pillar features Honda associates and our community partners sharing programs and initiatives about which they are passionate. Join the conversation today at csr.honda.com. North American Environmental Report covers efforts to reduce our environmental footprint in the United States, Canada, and Mexico. 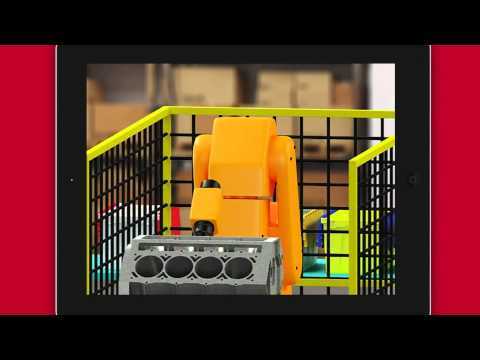 The Digital Fact Book provides an overview of North American sales, manufacturing, and R&D operations. 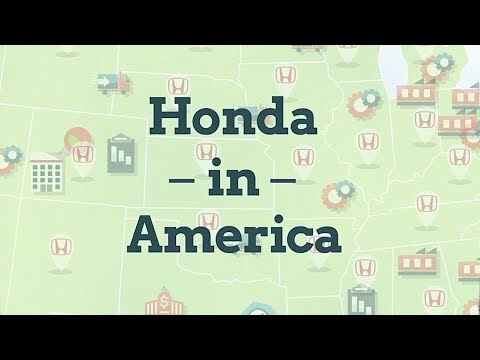 Honda in America provides an overview of Honda’s U.S. operations, including manufacturing, R&D, sales and social responsibility. 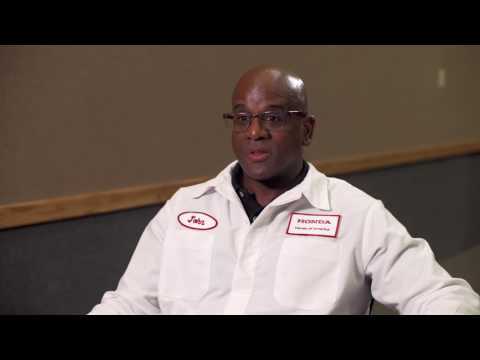 John Duffy and James Dillard, who provide hope and inspiration through a prison fellowship program, are the latest Honda associates featured in the What Makes a Honda is Who Makes a Honda video series. From Assembly to First Flight: Watch the first production HondaJet take to the sky. This HondaJet achieved its first flight on June 27, 2014. In the early 1970's, as unprecedented levels of pollution choked the nation's largest cities, a group of Honda automobile engineers secretly toiled to develop an engine technology that would significantly reduce pollution from automobiles. 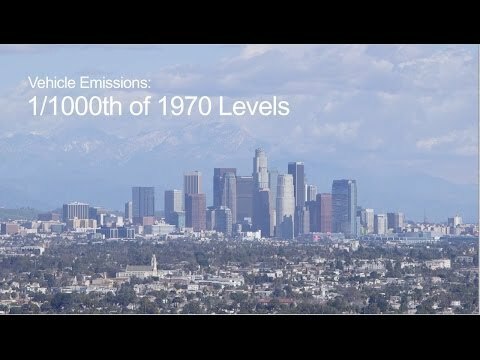 This new environmental short film, "Never Ending Race," tells the story of Honda's industry-leading efforts to reduce vehicle emissions and how its successful technology demonstration for the state of California led to more stringent exhaust emissions standards. This eventually transformed the automobile industry's approach to automobile emissions controls and today, as a result, smog-forming emissions from new vehicles are one one-thousandth of 1970 levels. This is the third film in the award-winning Honda Environmental Film Series. Before regulation required it, Honda made rearview backup cameras standard on nearly 100% of all new Honda and Acura vehicles. The cameras help increase awareness of what’s around you. It’s this kind of forward thinking that continues to make Honda an industry leader in driver-assistive and vehicle-safety technologies. DeWayne Odom, who supports the sales operation at American Honda, is one of the longest-serving volunteers at the Honda Campus All-Star Challenge. Honda is implementing renewable energy projects throughout its operations as part of an ongoing commitment to reduce its environmental impact. 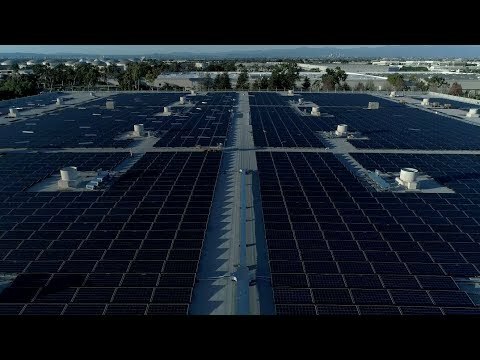 One of the company’s recent initiatives is a solar energy system on the American Honda campus in Torrance, California. With over 6,000 solar panels, the system is one of the largest solar arrays in Southern California.